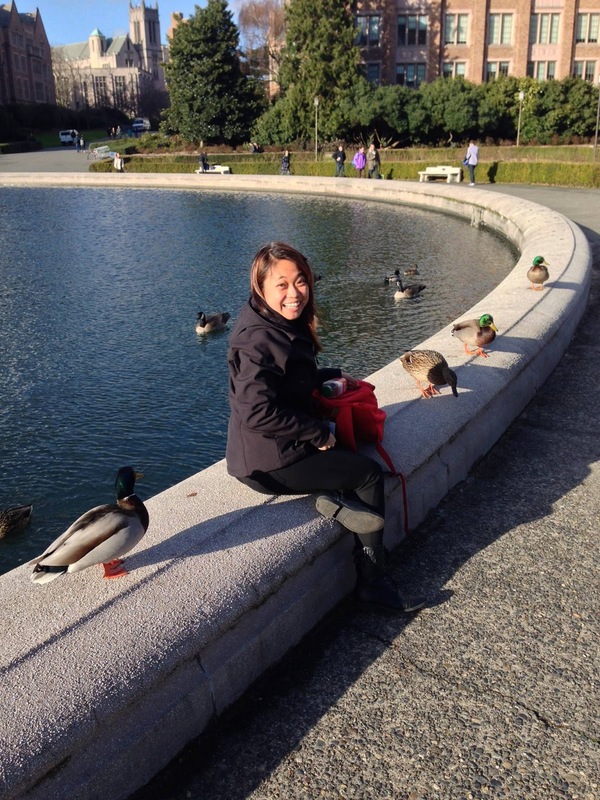 year of college at University of Washington. 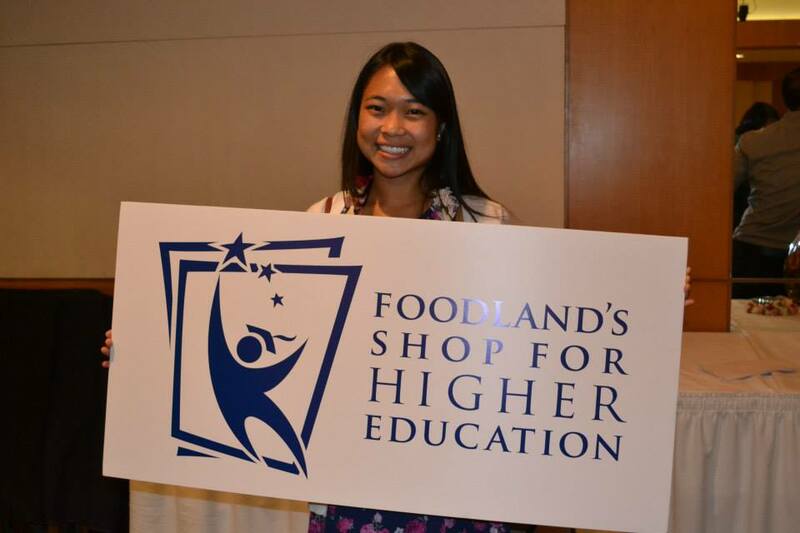 Foodland’s Shop for Higher Education scholarship program begins this Wednesday, February 4 and ends March 17. The more points earned by the Sacred Hearts Academy, the more scholarships we can receive. Sacred Hearts Academy can earn thousands of bonus points during the first week of the program! On Wednesday, February 4, more than 75,000 Foodland email subscribers will receive an exclusive one-week only email offer, inviting them to earn 1,000 bonus points for their designated school. Customers who receive the email simply need to designate a school at checkout, spend $20 or more using their Maika'i card, and show the email offer to the cashier. Please keep an eye out for this email from Foodland and designate the bonus points to Sacred Hearts Academy! Sacred Hearts Academy's code is 7587.